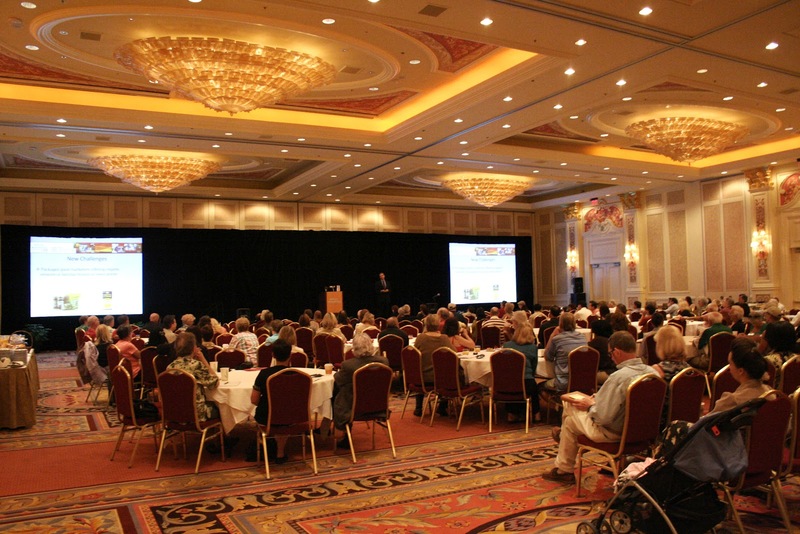 Quest For Contentment: Meeting Planners Favorite Speakers? Who is the best keynote presenter you have ever heard or used? 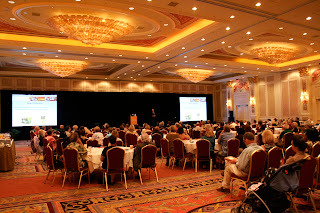 Meeting Planners Favorite Speakers? Who is the best keynote presenter you have ever heard or used? Who is the best keynote presenter you have ever heard or used? Here's what the top meeting planners in the U.S. told us (listed alphabetically).